I do love black hair because it’s my natural hair colour but I can’t help it but to love coloured hair, especially if it fits the person nicely. 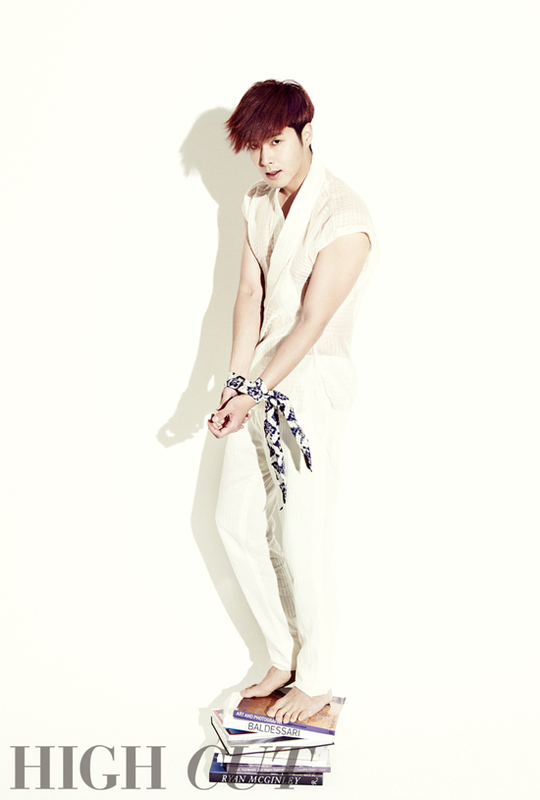 In this case, I’m digging Yunho’s red hair! Is this his recent hair color, or has he changed it? 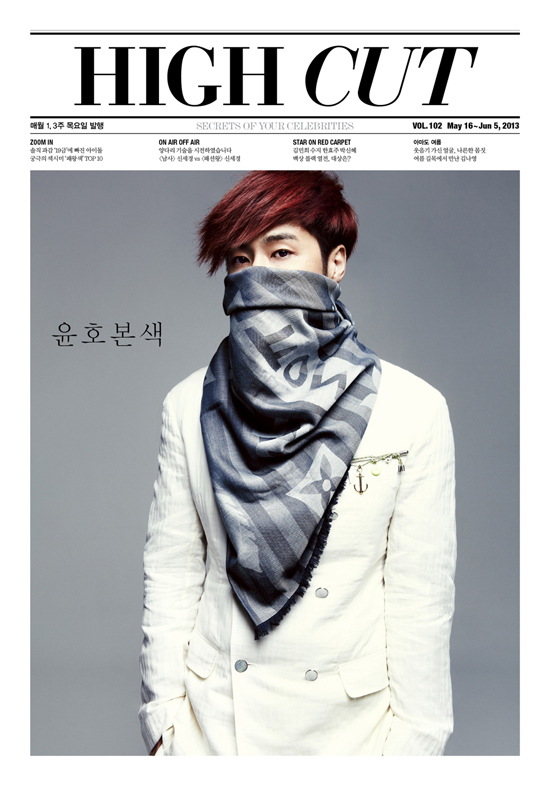 Loving the red haired Yunho, who is the next cover boy for High Cut, Volume 102.